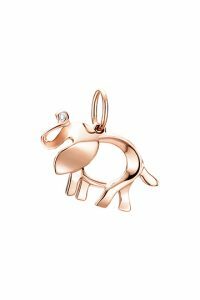 Tiffany & Co’s long-standing history of supporting wildlife conservation continues with its Save the Wild Collection, the profits from which will be donated to the charity Elephant Crisis Fund (ECF). 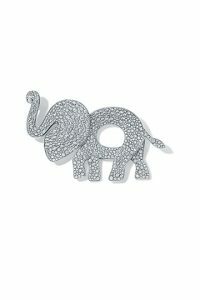 The creative elephant-inspired designs are the key feature of the charms and brooches that make up the new collection. 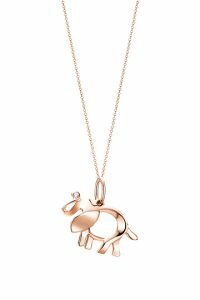 The pieces are made in 18ct rose gold with diamonds as well as a sterling silver version set with tsavorites. The connection with tsavorite is particularly meaningful here: Tiffany introduced tsavorite in 1974 after it was discovered in a region near Kenya’s Tsavo National Park, which is home to the “big tuskers of Africa” – protected elephants whose tusks have grown so large that they reach the ground. 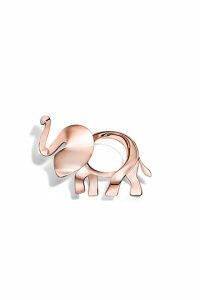 The ECF is an initiative of Save the Elephants and the Wildlife Conservation Network in partnership with the Leonardo DiCaprio Foundation and #KnotOnMyPlanet. 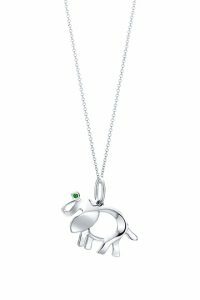 100% of the profits from the Tiffany Save the Wild Collection will be donated to the ECF to support anti-poaching, anti-tracking and ivory demand reduction projects around the world.